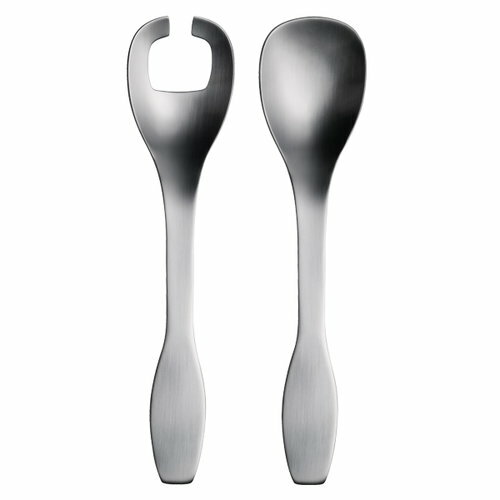 Iittala’s Collective Tools salad servers are a perfect choice for both everyday use and dinner parties. In 2000 Antonio Citterio and Glen Oliver Löw created Collective Tools, a range of serving utensils, which allures with its simple and minimalistic design. Made of brushed stainless steel, the tools have an attractive satiny finish and go well together with Iittala’s Citterio 98 cutlery and Tools cookware series.